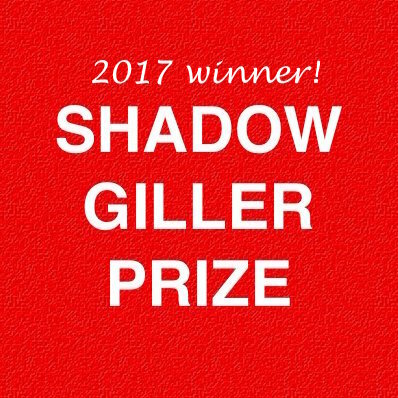 Five weeks ago I announced I was taking part in the Shadow Giller Prize jury for the sixth time. Last night we revealed who we had chosen as the 2017 winner. Please visit KevinfromCanada’s blog to read our announcement. Later this evening (Canadian time), the winner of the official Giller Prize will be announced. It will be interesting to see whether the official jury chooses the same book as the Shadow jury… stay posted for an update. UPDATE — TUESDAY NOVEMBER 21: Congratulations to Michael Redhill, whose novel Bellevue Square was named winner of the official Giller Prize last night. Yes, this is the novel we also chose as winner of the Shadow Giller! You can read my review of this stunning novel here. I mentioned your review of Bellevue Square to my colleagues at the library which then made us rush to place holds. No doubt there will be a new wave of people adding their name to the list, so thanks for the heads up! You’re very welcome. Hope you enjoy the book when you finally get around to reading it.